NEW YORK -- Struggling electronics retailer RadioShack has filed for Chapter 11 bankruptcy protection and says it will sell up to 2,400 stores. The Fort Worth, Texas company said Thursday that it was also having discussions to sell all of its remaining assets. 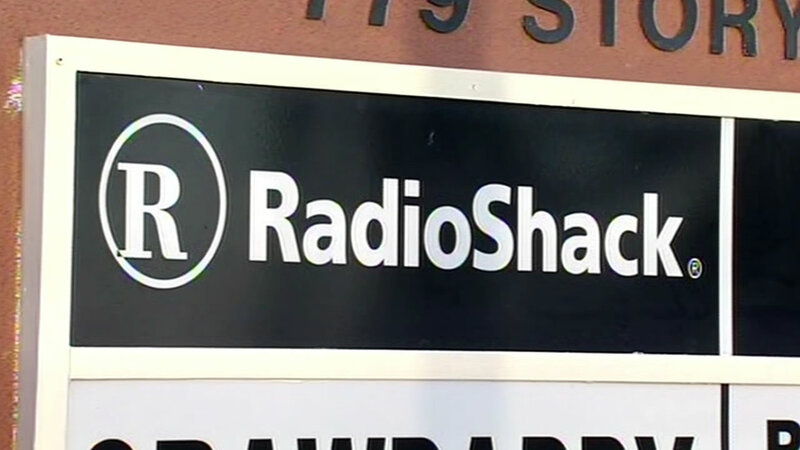 RadioShack worked hard on its turnaround efforts, hiring Walgreen Co. executive Joseph Magnacca as its CEO and former Treasury Department adviser Harry J. Wilson as chief revitalization officer. It also developed relationships with popular brands like Beats Audio and redesigned almost half of its U.S. locations - some 2,000 stores - in an effort to entice younger shoppers.